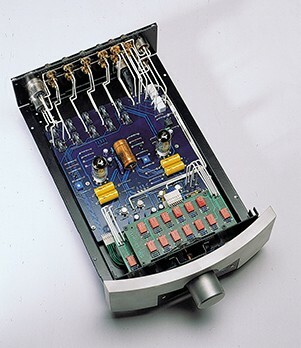 A two stage preamplifier with remote in pure Class A created on the concept that dual highly innovative monoblock amplifiers cannot be driven by a business-as-usual preamplifier. Earn 5149 loyalty points when you order this item. 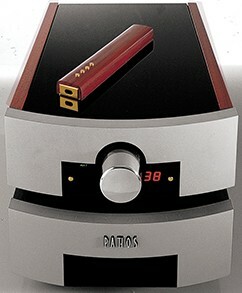 Pathos InControl Pre Amplifier was manufactured with the aim to provide InPower monoblocks with a control unit that was able to allow them to deliver all their impressive potential. The research and development required two years of long study and hard work but the end result is one of excellence. 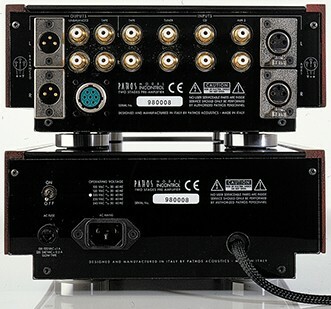 InControl is a two stage preamplifier entirely and intrinsically balanced, operating in pure Class A. InControl has been developed according to all the traditional Pathos guidelines: tube tension amplification, solid-state current amplification, well dimensioned power supplies and the highest quality selected components. 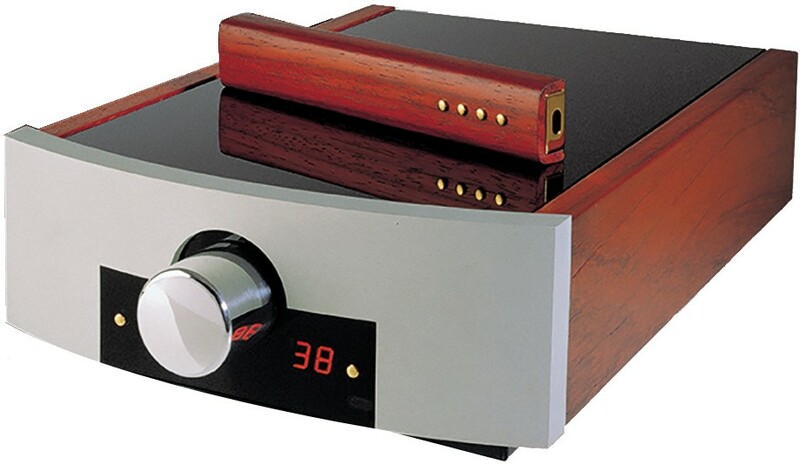 The amplification stage is obtained with a double triode in balanced configuration, while the output buffer is designed with extremely low noise components, for a sonic result which favours musicality, transparency and naturalness. In order to achieve maximum performance, all the single power supplies are obtained by means of single stabilized shielded power suppliers installed in a separate unit. 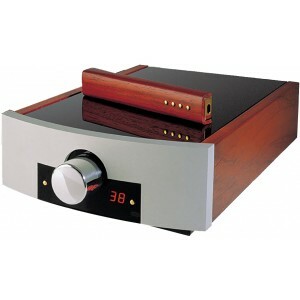 The volume control which can be adjusted both by dialling the knob and via the handcrafted solid wood remote control is of the highest sophistication. It acts in 1dB steps by means of an optical device which drives a battery of relays (vacuum packed, with thorium contacts) which drive a network of precision resistors (1%, metal layer).